The Cabana collection by Tommy Bahama brings a sense of that classic island mindset to your home; indoors or out. 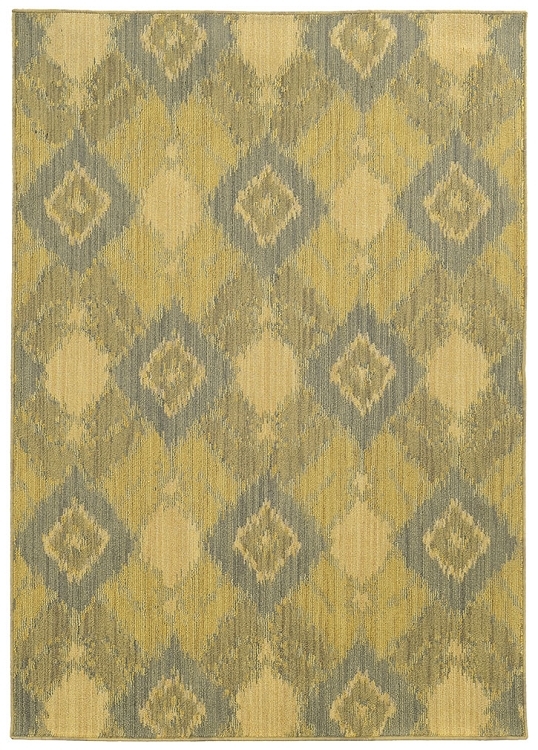 These durable, space dyed polypropylene rugs will be sure to remind you of a tropical vacation for years to come. Scatter 1' 10" X 3' 3"
Runner 1' 10" X 7' 6"
Rectangle 3' 10" X 5' 5"